BEIJING — A Chinese court has ordered a media company to pay nearly $30,000 to a real estate developer after it published an article that suggested a flashy building in Beijing violated the ancient laws of feng shui and would bring misfortune to its occupants. The Peony Pavilion is a masterpiece by Chinese playwright Tang Xianzu (1550-1616) from the Ming Dynasty (1368-1644). A replica of the pavilion, based on pictures recorded in ancient books of the play, will appear in Shakespeare’s hometown. Four hundred years ago, when William Shakespeare was writing his sonnets with a quill, Tang Xianzu was recording verses with a brush nearly 6,000 kilometers away. 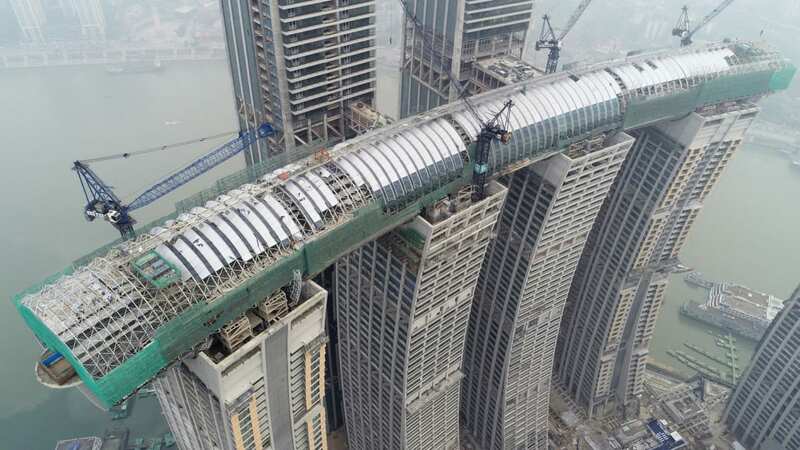 (CNN) — Dubbed an engineering marvel, the highly anticipated Raffles City Chongqing project in China is nearly complete. The 250-meter-long skybridge, named Crystal, is said to be one of the world’s highest. When open, it will have a viewing gallery, sky gardens, an infinity pool and various restaurants. A cluster of world-class cities for work, life and leisure forms the central vision of the “Greater Bay Area” finally unveiled by the Chinese government late on Monday, laying out a road map to what it hailed as the new era of opening up. “The expansion of Chinese cities manifesting utopian modernity through architecture, technology and infrastructure (high-speed trains, subway systems, ever-higher buildings) coincides with re-ruralization campaigns urging return to the countryside, forced removals of migrant populations from Beijing, and “anti-poverty” campaigns consolidating rural populations into organized villages. At the same time, ubiquitous computing has led to the rise of quantitative governance through tracking systems including social media with location services, social credit lists, app-based financial technologies, and nascent facial recognition. 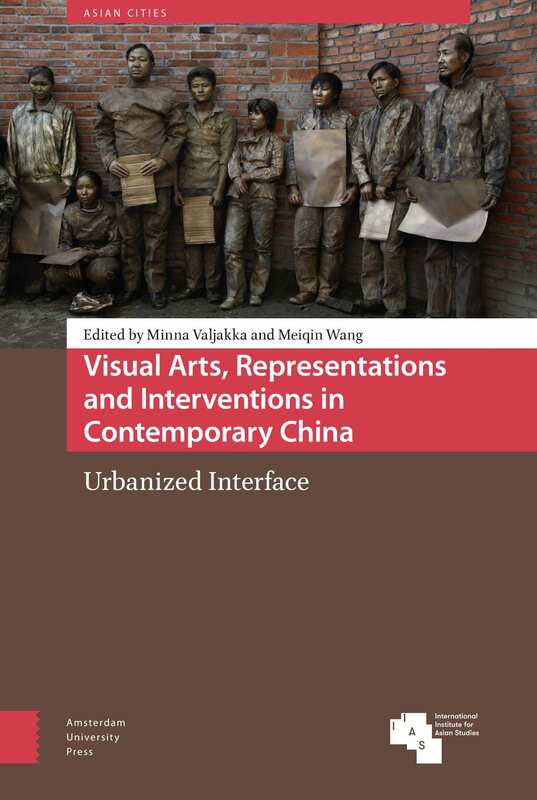 The boundaries of these systems are not limited by the contested borders of China: from the intensifying war on Uighurs in Xinjiang to the contested limits of offshore islands, reefs, and banks in the South China Sea; from the increasing consolidation of PRC governance in Hong Kong to the fragile independence of Taiwan; and in transnational investment, infrastructure, and peacekeeping projects in Africa, Southeast Asia, and Central Asia. Celebrate the Lunar New Year with these forward-thinking designs by Chinese firms. Chinese New Year, which falls on February 5 this year, marks the year of the pig. The twelfth animal in the Chinese zodiac, the pig symbolizes wealth, success, creativity, hard work, and growth—all in all, an auspicious set of attributes that echoes the groundbreaking work demonstrated by Chinese architecture and design at the moment. To welcome the Lunar New Year, we’ve gathered 12 incredible projects by Chinese firms that are raising the bar for adaptive reuse and new builds alike. 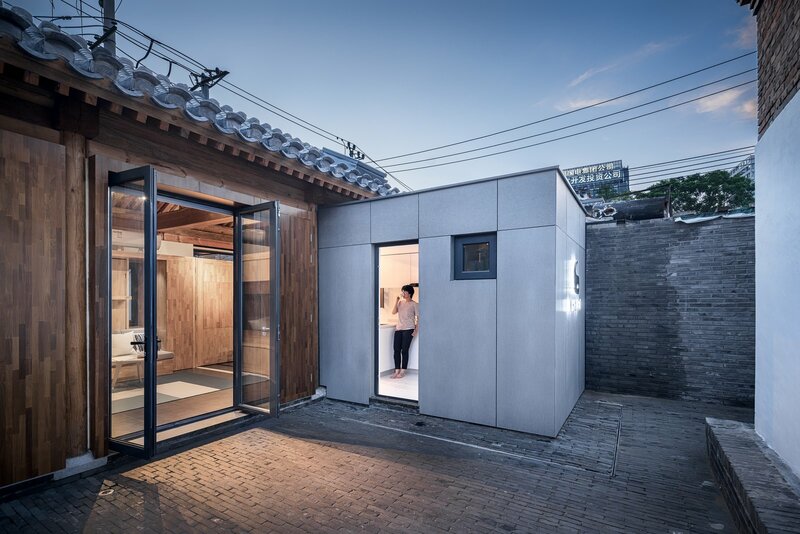 Located in Beijing’s Baitasi hutong—a historic neighborhood known for its narrow alleys and traditional courtyard houses—this house designed by Beijing–based Dot Architects has movable furniture and storage modules at almost every turn, enabling four different layouts. It might interest list members to know that the Grand Hotel in Taipei now stands on the grounds of what was once the Taiwan shintō shrine (台灣神社). I’ve never heard of the 1974 edict, if anything I would have expected such an order to come down decades earlier, maybe the 1950s? At any rate, those interested in stories like this should check out Joe Allen’s book Taipei: City of Displacements. The story of the horse in a park resonates in particular with the incomplete erasure of Japanese flags. 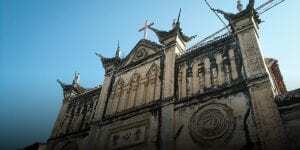 The remote southwestern province is home to some of China’s oldest and most well-preserved Catholic churches. Sacred Heart Cathedral in Dechang County, Sichuan province, Feb. 9, 2018. Courtesy of Ma Te. The southwestern province of Sichuan is situated in one of China’s most culturally, ethnically, and religiously diverse regions. 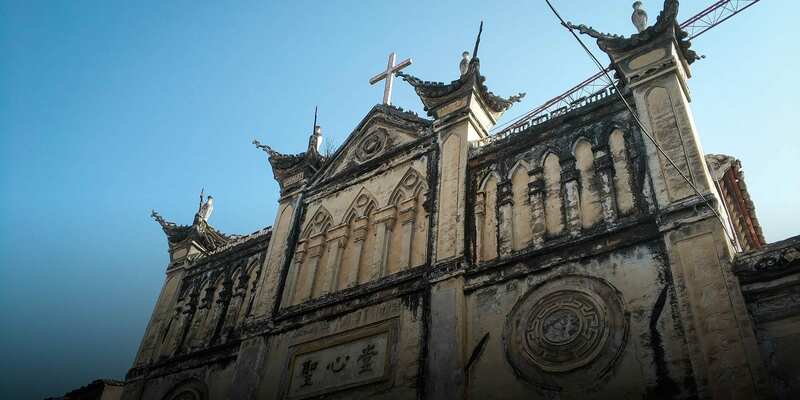 Home to members of the Han, Tibetan, Hui, and Yi ethnic groups, among others, travelers to the area can find centuries-old Tibetan and Taoist temples standing alongside mosques and churches. HONG KONG — China officially opened the world’s longest sea bridge on Tuesday after China’s leader, Xi Jinping, and local officials inaugurated the 34-mile structure, which crosses the Pearl River Delta to link Hong Kong with Macau and the mainland Chinese city of Zhuhai. Inside the newly built West Kowloon terminus, it’s hard to know where Hong Kong stops and China begins. A restaurant on one floor is technically on Hong Kong soil. Just below it, a duty-free shopping area belongs to neither government. Meanwhile, the VIP lounge one level down from that is Chinese territory. 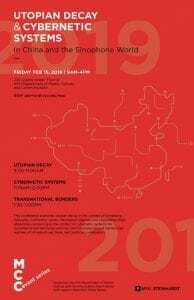 This is a friendly reminder that the China Studies Centre’s 2019 Graduate Workshop on China in the Urban Age will close for applications on Monday 8 October 2018. 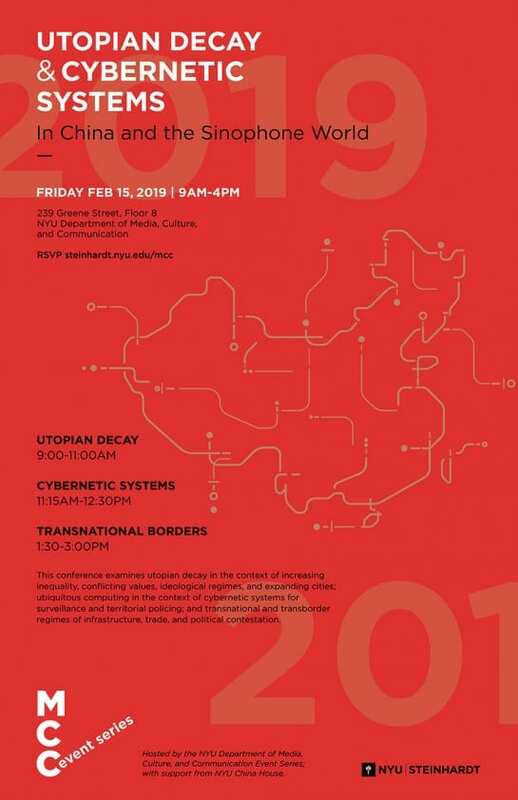 The workshop will be devoted to “China’s Environmental Challenge and Eco-civilisation: a multidisciplinary approach to the Anthropocene”. There is no enrollment fee for the graduate workshop. Participants will receive free accommodation. A number of scholarships will be available to help cover the cost of transport to Sydney (up to AUD 1500), relative to country of residence. With a main event taking place at the end of November in Amsterdam, the World Architecture Festival bills itself as “the world’s largest, live, inclusive and interactive global architectural awards programme and festival”. So how big is it? Well, their shortlist features 536 projects from 81 different countries. They’re nothing if not comprehensive.